Ocean, NJ, March 25, 2015, Peter S. Falvo Jr., Shareholder Partner at Ansell Grimm & Aaron A Professional Corporation, has been recognized by Elite American Lawyers for dedication, achievement and leadership in land use and development matters. Mr. Falvo gained an interest in the area due to his father who was a gardener at a prominent attorney’s estate when he was young .This attorney became a great friend of the family and Mr. Falvo’s mentor. He looked up to this man very much and he decided to pursue law. Over the course of his 47-year career, Mr. Falvo has gained extensive experience working on cases involving real estate, commercial and residential properties, zoning and land use, trusts and estates, and transactional work. He concentrates 80 percent of his practice on land use and zoning, 10 percent on environmental, and 10 percent on real estate. Throughout his career, Mr. Falvo has handled numerous cases before zoning and planning boards at the local and county levels. He also represented clients before various state agencies, including the New Jersey Department of Environmental Protection and New Jersey Department of Transportation, and served as an expert witness on land use and contract interpretation by the New Jersey Superior Court Law Division. 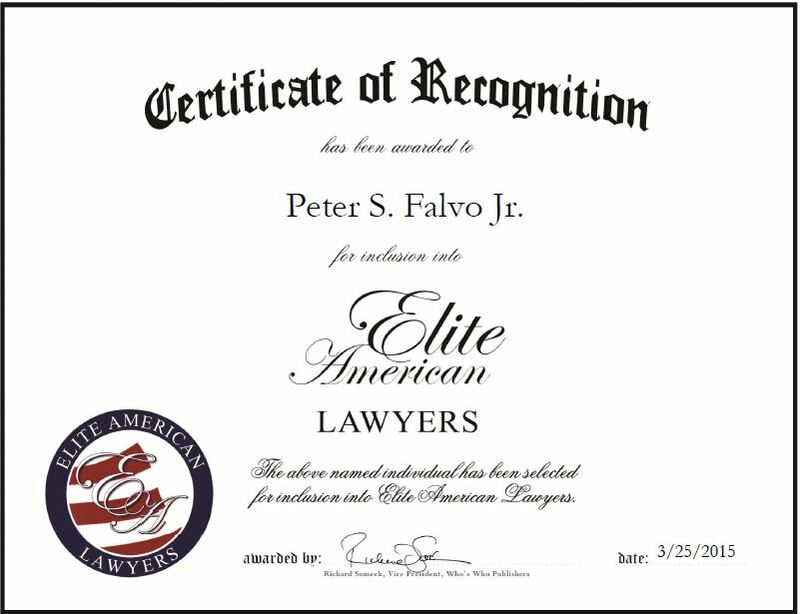 Mr. Falvo is admitted to practice law in front of the United States Supreme Court, United States District Court for the District of New Jersey, and Third Circuit Court of Appeals. 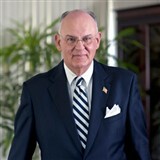 He is a BV Distinguished attorney who stays abreast of changes in his field through his affiliation with the Real Estate and Land Use Section of the Monmouth County Bar Association, Land Use Section of the New Jersey Bar Association, New Jersey Bar, American Bar Associations, and American Arbitration Association. Contact Peter S. Falvo Jr. This entry was posted in Land Use and tagged commercial and residential properties, development matters, estates, real estate, trusts, zoning. Bookmark the permalink.